Our world loves hierarchical systems, from the animal kingdom to business and even in the family. There needs to be an order of importance for things to run efficiently. The same is true for the body. Of all of the organ systems, the nervous system is the ruler of them all. Without our nerves working, we would not be able to move, breathe or have a heartbeat. The body goes to extreme lengths to make sure the nervous system is protected. 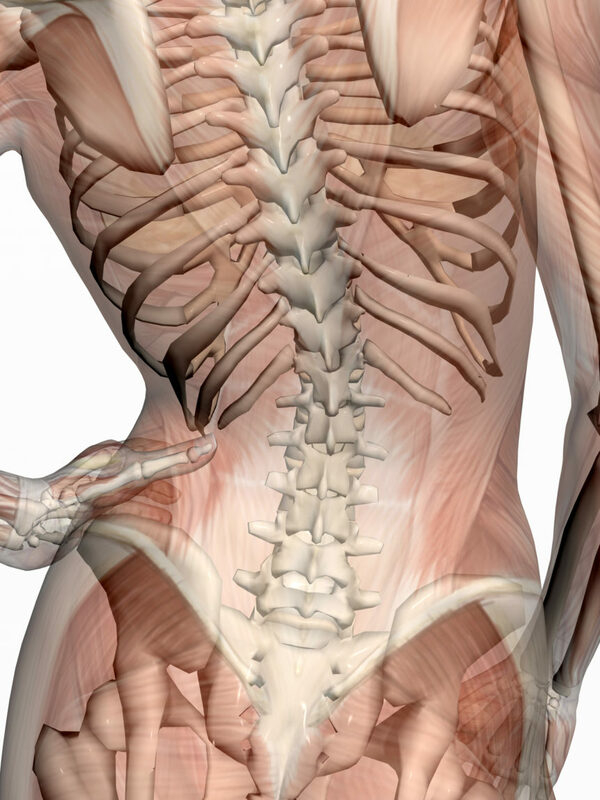 Near the bottom of the list of organ system importance, the musculoskeletal system resides. It has to be the work horse and make sacrifices when other, more important, organ systems need a break. The musculoskeletal system will often have to “take one for the team” when there are restrictions of the nervous system. People know about the common injuries of sprains and strains but its not too often people hear about nerve injuries. Usually when we do hear about damage to one’s nerves, it’s more catastrophic like a spinal cord injury or a pinched nerve causing a lot of pain. For the most part though, the musculoskeletal system gets injured more than the nervous system. We believe this to be true because of hierarchy of the organ system. The musculoskeletal will make compensatory changes in its alignment to take pressure off the more crucial organ systems like the nervous system. A person that comes in with non-specific low back pain is surprised when we start talking about the mobility of their nervous system. They might have a band of achiness along the right side of because their pelvis is elevated and/or rotated on that side, causing muscle spasms and limiting motion. The first place we will most likely treat is the coccyx because of its importance to the dura, or protective layer surrounding the central and peripheral nervous system. Countless times, we have treated just the coccyx, nothing else, and will get the patient up to look at their alignment to find at least 50% of the pelvic dysfunction corrected. Significant pressure has now been taken off the nervous system so the musculoskeletal system can relax and go back to more efficient alignment. We won’t just look at the nerves right by the area of pain, we look throughout the whole system because of the continuous nature of the dura and nervous system. An old injury to your calf muscle could have adhered down your nerves which eventually could lead to enough tension that your pelvis girdle goes out of alignment. In some patients we get a significant increase in range of motion in the hips and back after treating the nerve tension down by the ankle. Just because you don’t have nerve pain, it doesn’t mean your nerves aren’t the root cause of your pain. The hierarchy of the organ systems allows for compensations so you can continue to function but at some point the compensations have become too great for the body to continue on pain free. While you need to have the dysfunctions addressed in the musculoskeletal system, if you want lasting pain relief, we need to treat the mobility of the nervous system even if you don’t have traditional nerve pain.